DEVICENT 5P CABLE ASSEMBLY. MINI CHANGE MALE TO FEMALE STR. 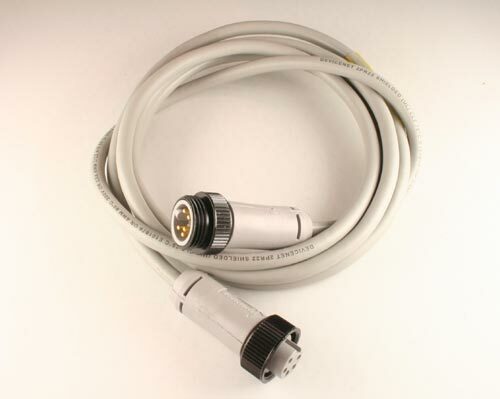 2M DROP CABLE. 2.4A. 300V.